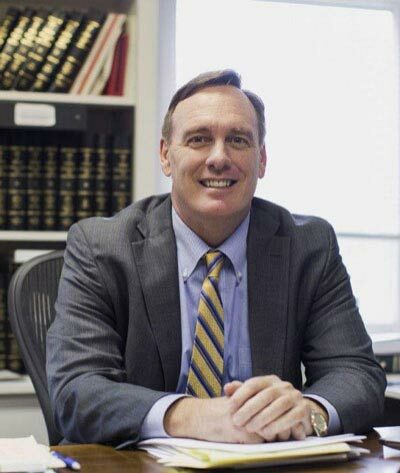 C. J. Steuart Thomas, III | Timberlake, Smith, Thomas & Moses, P.C. A fellow of the American College of Trial Lawyers, Steuart leads TimberlakeSmith’s Medical Malpractice and Health Care Law section, representing hospitals, medical facilities and health care providers in state and federal courts, and before administrative and regulatory boards and committees. His full-service representation includes medical malpractice defense, as well as assisting and advising in matters regarding hospital administration, risk management, practice acquisitions, and privacy and confidentiality issues, including HIPAA-related compliance. Upon completion of his B.A. degree at the University of Virginia in 1983, Steuart attended Washington and Lee University School of Law and earned his J.D. degree in 1986. 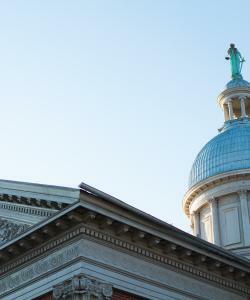 Steuart was admitted to the Virginia State Bar in 1986 and the District of Columbia Bar in 1988. He is currently an adjunct professor at the Washington and Lee University Law School, where he teaches Trial Practice. 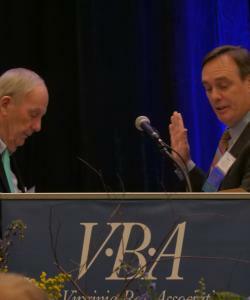 Steuart is the 2018 President of The Virginia Bar Association. His spare time is spent with his family, fly fishing and tending to his property in Highland County. He also enjoys following and cheering for all UVA sports.